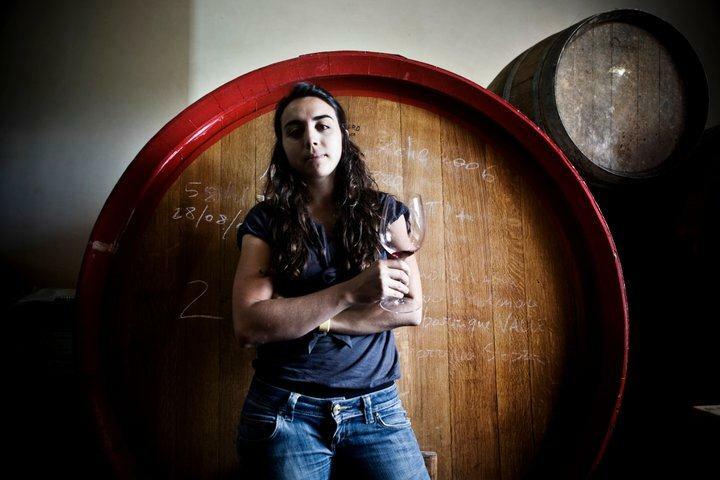 Tami' is a joint project between Arianna Occhipinti, and a handful of friends and neighbors; the wine is named for a small shop in Siracusa that sells wine, food products, clothing and other local material. Fruit is sourced entirely from the Contrada Bastonaca vineyard, owned by one of the partners. These are well-priced and balanced wines fermented using indigenous yeasts. The project is supervised by Arianna.